ChicExecs secured Dreampad on CNBC. 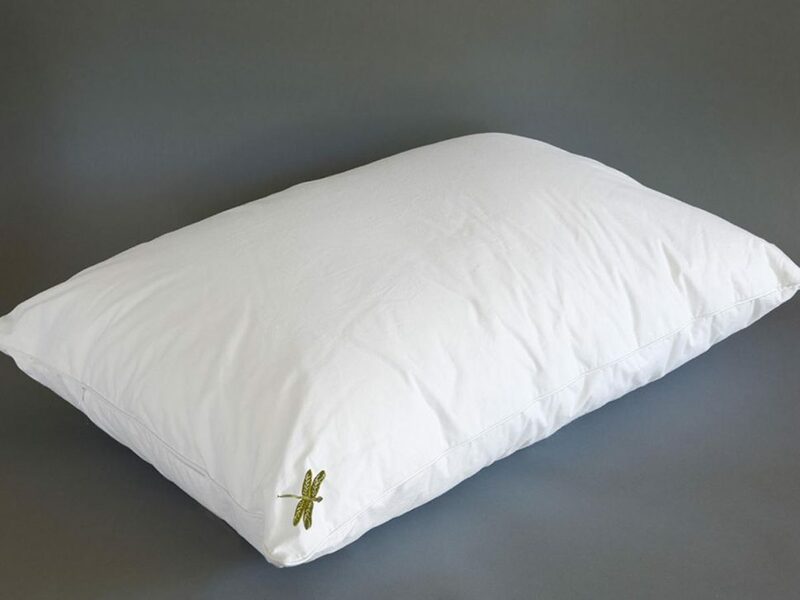 The Dreampad is a therapeutic pillow which reduces stress and improves sleep. Shop all Dreampad products at https://dreampadsleep.com/.